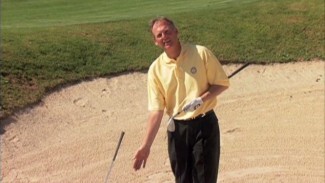 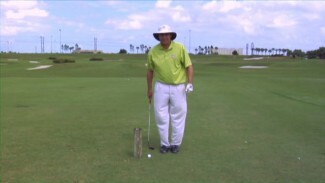 Eventually every golfer is faced with a challenging shot from casual water. 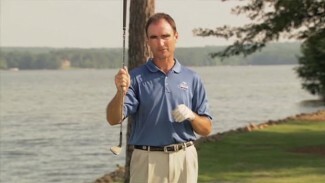 In Wet Ground Positions PGA professional Blake Cathey demonstrates the techniques needed for successfully playing your ball in these situations. 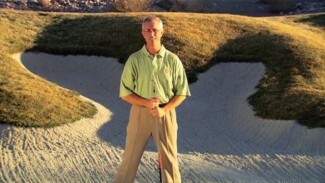 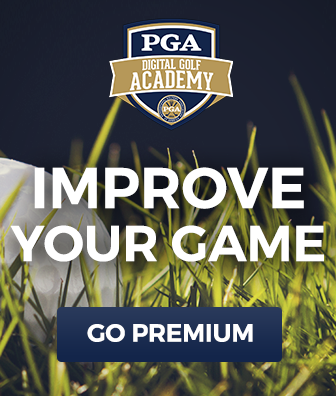 In this lesson you will see how small changes to your stance and hand placement will help you achieve a better result with these tough shots.